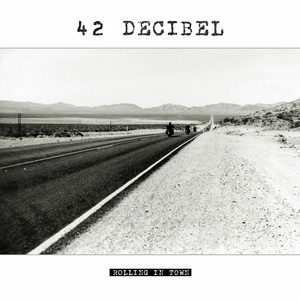 42 Decibel have documented one thing beyond a doubt: traditional rock’n’roll is universal and stops neither at geographical borders nor current trends and fashions. The way this young band get down to business in the studio and live on stage brings to mind acts such as AC/DC, Airbourne, The Answer and Buckcherry. 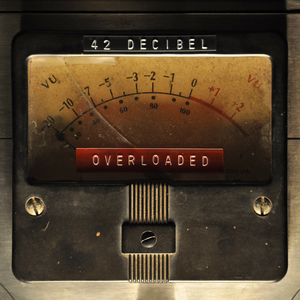 42 Decibel sound like they might hail from Australia, the US, England or Scandinavia. 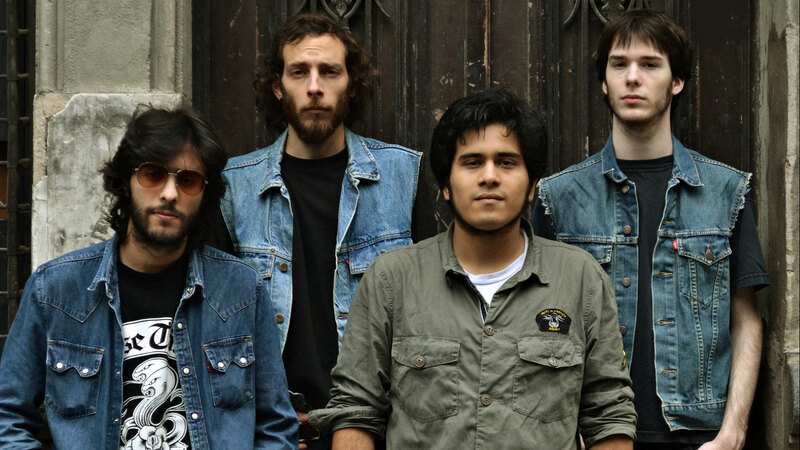 But in fact the quartet stems from Argentina, where they have recently shaken all the hottest clubs in and around Buenos Aires to their very foundations.